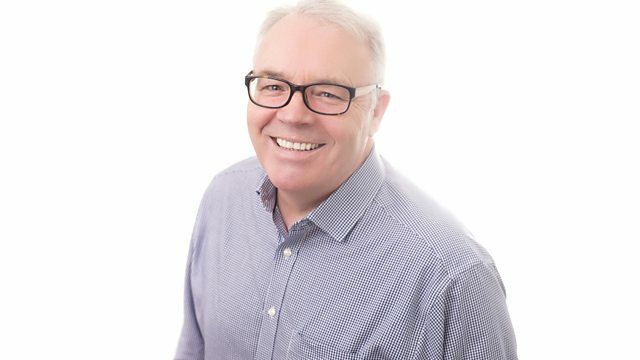 Join Martin Bailie for your drivetime news, travel and weather as you head home. Motown, The Ultimate Hits Collection. One More Night Volume 2. Life Thru A Lens (OBIT 04). Swingin' With My Eyes Closed. And Then She Kissed Me, Vol.1.